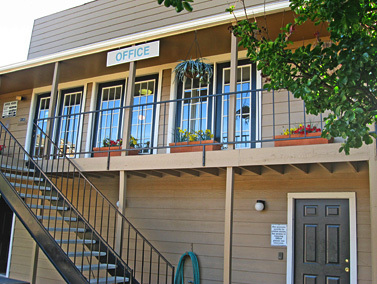 Call Today For Our Specials - Come Visit! 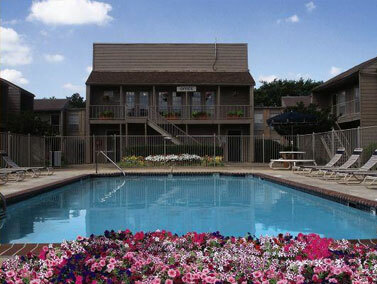 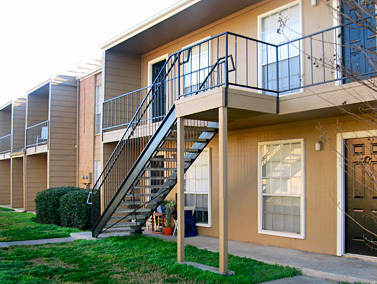 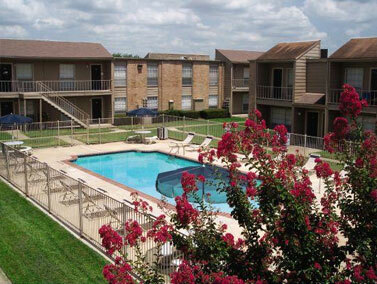 We have 11 different floor plans tailored to meet all of your needs, by far the largest variety of floor plans of any single community in all of College Station. 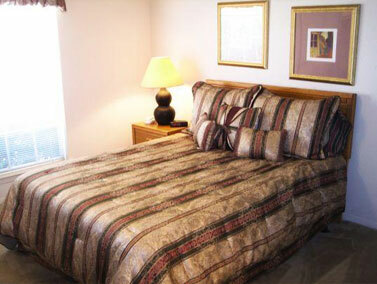 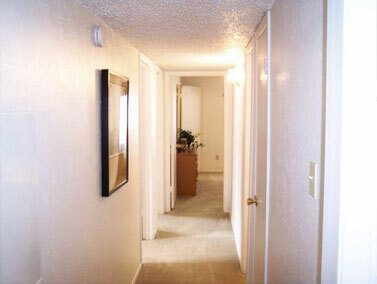 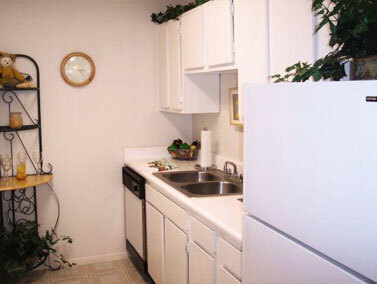 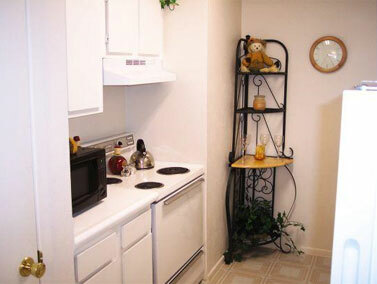 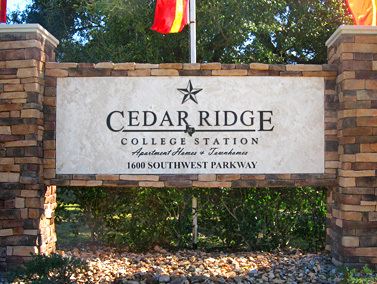 At Cedar Ridge you will find the best fit for your lifestyle. 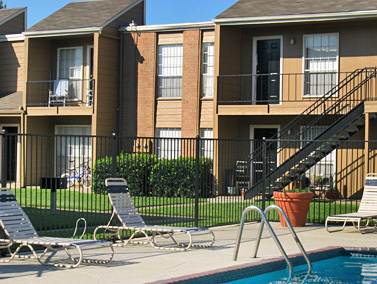 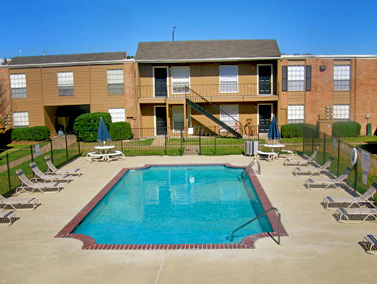 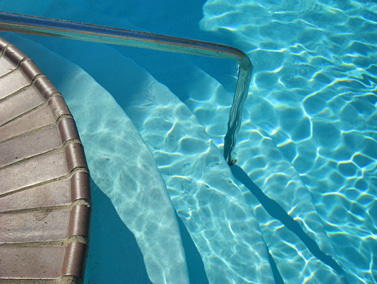 Whether you need extra-large walk in closets, washer/dryer in unit or connections, swimming pools, or town home living, we have what you are looking for. 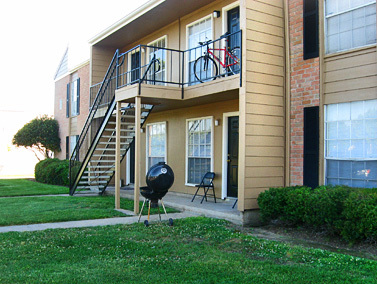 Cedar Ridge is centrally located very close to the Texas A&M campus as well as the main shopping, dining and entertainment spots in College Station. 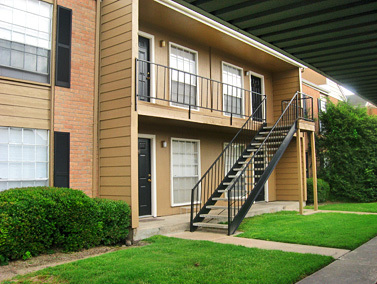 Contact Us – or better yet - Come see why Cedar Ridge is your best choice for sensible, quality, and affordable living in College Station!